Each year, an estimated 1.5 million Americans are diagnosed with diabetes, according to the American Diabetes Association. 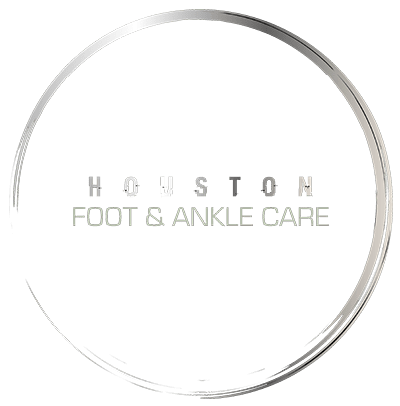 At Houston Foot and Ankle Care in Houston, board-certified podiatrist Dr. Gabriel Maislos, DPM, FACFAS, FAENS, is aware that diabetes heightens the risk of foot-related complications such as narrowed blood vessels, loss of feeling, and infections. Dr. Maislos specializes in diabetic foot care and provides comprehensive and personalized consultations. To learn more, call the office or book a consultation online today. How does diabetes affect the foot? In severe cases, if left untreated, diabetes can lead to gangrene, amputation, and become life-threatening. You should also look out for athlete’s foot, a contagious fungal infection, as well as bunions, hammertoes, and plantar warts, which are small bumps on the soles of your feet. Avoid walking barefoot and soaking your feet for too long in water as it can dry out your skin. Trim your toenails straight across and file your nails frequently. For footwear that fits comfortably and properly, athletic and walking shoes are a good choice. Make sure your socks are padded, clean, and dry, and be sure to avoid any shoes that are made of vinyl or plastic or that have high heels and pointed toes. What are the benefits of diabetic foot care from a podiatrist? 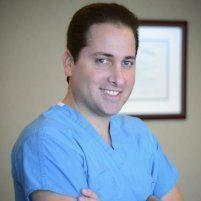 If necessary, Dr. Maislos can surgically remove damaged, dead, or infected tissue. For the highest standard of preventive diabetic foot care that prevents serious complications from developing, call Houston Foot and Ankle Care or use online booking to schedule an appointment today.